Founded in 2013, SwiftPass is a leading FinTech company dedicated to providing mobile payment solutions. In 2017, SwiftPass merged with Huafon Microfibre and became the first public listed company in the mobile payment industry (300180.SZ). The standalone valuation now for SwiftPass is more than 10 Billion CNY. SwiftPass serves more than 200 banks and non-banking financial institutions globally with mobile payment technology solutions, enabling banks to acquire and serve merchants around the world. SwiftPass is processing over 30 million transactions everyday, covering more than 10 million merchants. The total transaction volume is over 200 billion USD. 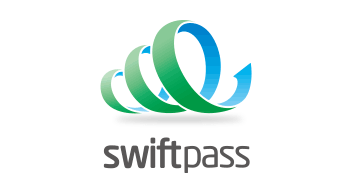 SwiftPass aims to connect the acquiring and issuing system to form a closed loop of payment, as well as providing vertical solutions for various business scenarios to build a mobile payment ecosystem.